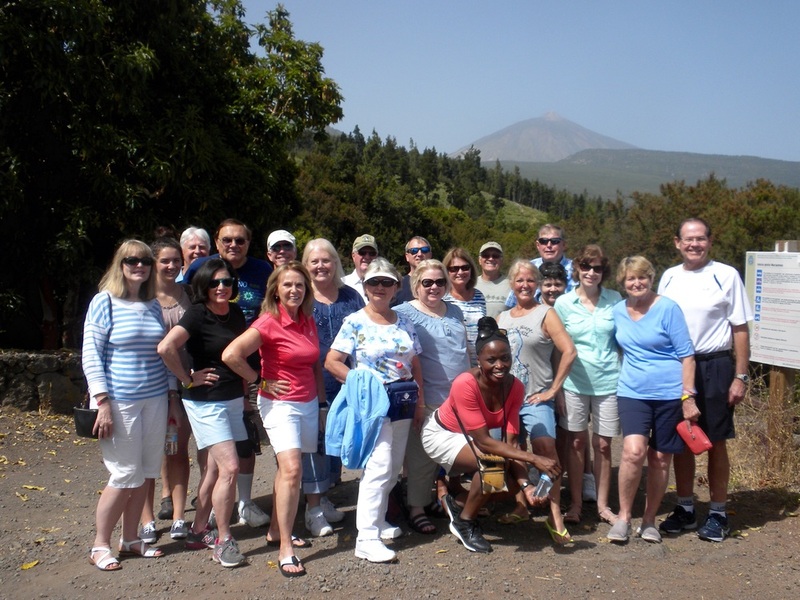 We drove up to El Teide during our free morning on Monday. 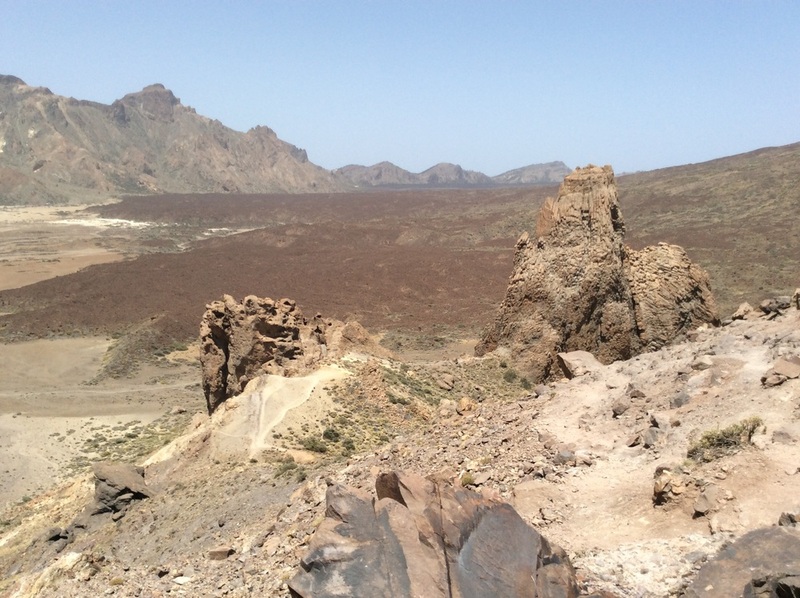 This is a view of the caldera for this active volcano (last eruption 1909) . We stopped for a water break and witnessed to a salesperson, who then accepted Christ. 22 from the SEFOVAN Seminary in Madrid, and 22 from JFBC made the trip. Newer PostSPAIN: For the Glory of God!